is an indie radio station solely dedicated to helping struggling independent artists in a new and innovative way. 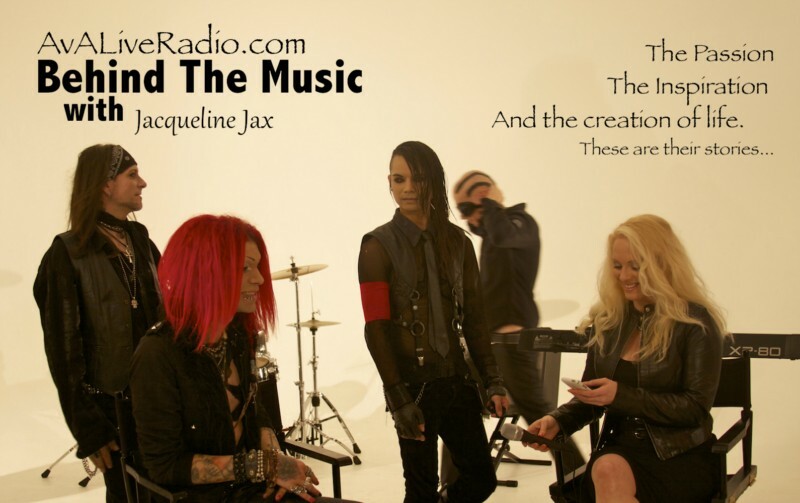 Our station not only provides new artists with a platform to tell their story, we get their music heard by finding just the right people to get the music in front of. From movies to management, we don’t only play the best independent artists from around the world, we are working hard behind the scenes to get their music heard by industry professionals who are already searching for movie sound tracks, indie artist tours, commercials, events, and recording contracts. In addition, A.V.A Live Radio also provides a mentoring program where artists give back to other artists, educational resources on the music industry as well as personal and business branding from industry professionals in our community to those who need help thru our Game Changers Series interviews. We are committed to staying a 100% Commercial FREE Radio station, free from censorship just like the independent artists we support. Something that you may not be aware of is our mentoring program that happens behind the scenes. 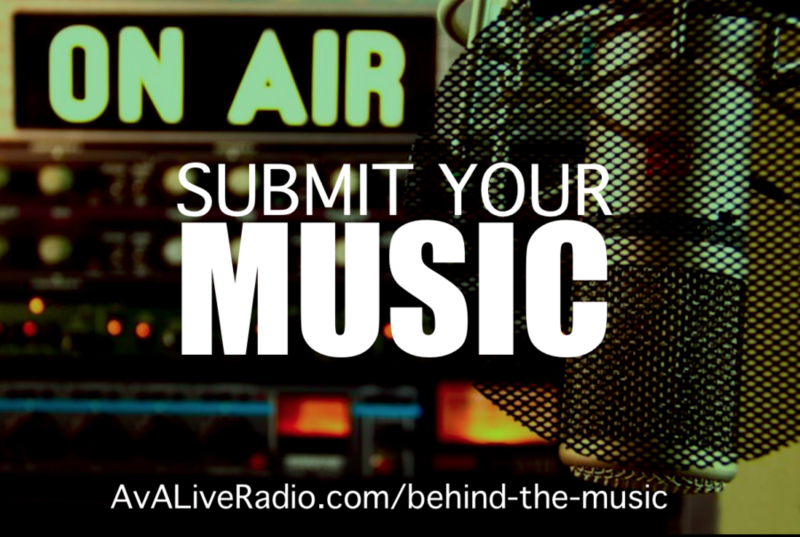 Every artist who submits music for airplay is reviewed and evaluated by knowledgeable music industry professionals for recording quality, vocal ability and creative originality. If an artist isn’t ready to go live, we provide them with an experienced mentor to help them with guidance. The amazing people who mentor for A.V.A Live Radio are all talented artists and music industry professionals happy to give back to our music community because they believe in our vision and know how important this step is to a new artist. Artists need encouragement, knowledge, experience, and a place to grow. A place with no boundaries, no limitations, a place where they feel comfortable being themselves. As an artist myself, I have looked to surround myself with supportive people and consider myself very lucky to be a part if this amazing community that has gathered around the A.V.A. As the host of this amazing show, I have had the ability to see first hand what this station has brought to new artists over the three years we have been working towards this vision and I know that we make a difference in people’s lives and I believe that this station has the capabilities to help people all over the world on levels of education, inspiration, creativity, culture, and community. 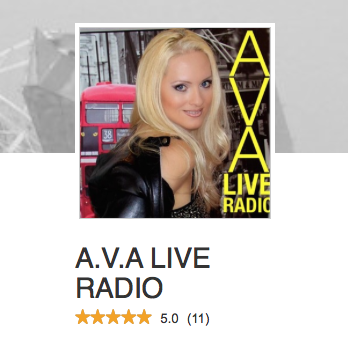 I am so excited to see you all become a part of our A.V.A Live Radio Team. Producing a weekly completely uncensored independent show is not easy. With your generous donations, we have been doing it successfully for 3 solid seasons and we are currently setting a goal to triple our programming. That means we will be opening up more live show slots to interview amazing people like yourself live on syndicated radio. All we need is a donation from you. If you are interested in becoming a sponsor of our show or joining our exclusive list of creative and talented featured guests, now’s your chance to do it up in style and really make a difference! Our active community of creative people from all around the world is expanding every day but keeping all these amazing free services going takes equipment and resources. Now that we have perfected our process, it’s time to ask for your help. As this is about to be our 4th year anniversary, I’m asking for you to join me in our quest to make a difference with a small donation listed below. This is an amazing cause and as you know we are dedicated to encouraging and supporting YOUR Dreams and Aspirations. The A.V.A is behind you all the way!!! Thank you for supporting us. All donations are appreciated. You can choose to remain anonymous to our other members or be honored with one of our featured Sponsor gifts below. Our sponsor gifts are specially selected to feature your talent and business in the best possible way with the most exposure on our network. $25: A 25 second “Shout Out” on our show. You can send us a message or we can read it for you on our next show. Use this “Shout Out” to announce your business, news, event or even a personal message to your friends. You can even get creative and record you own and we will play it for you on our show. These donation packaged are only good on donations received between August 1st- October 1st, 2014. 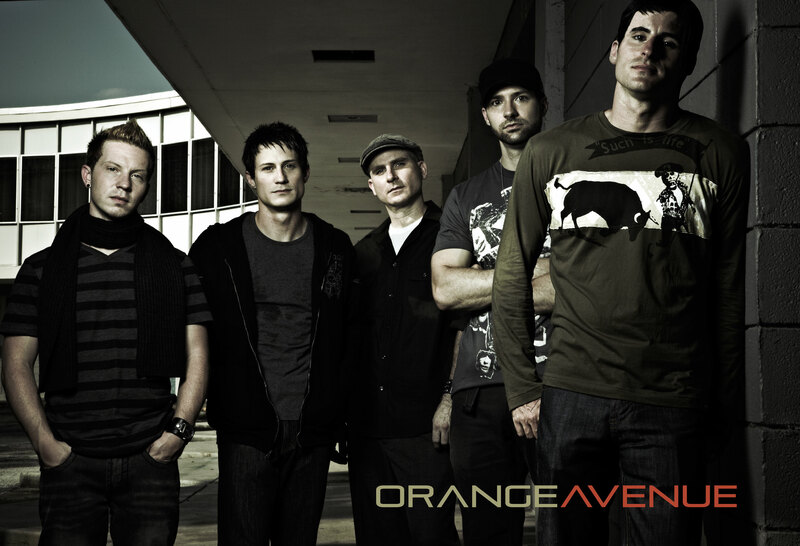 Special thanks to all the Artists for supporting our station and congratulations to Orange Avenue for being selected as our pick for this years 2014 theme song.